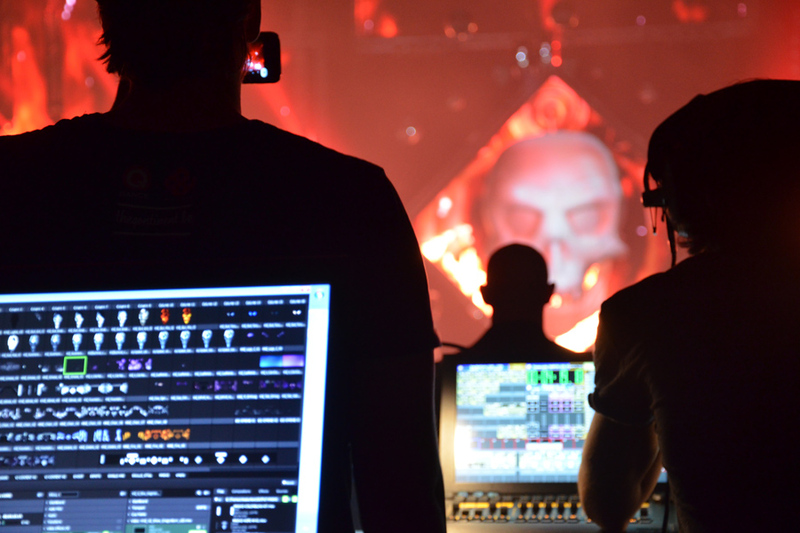 Ever wondered how you can work as a technician but still satisfy your passion in music. Take your first step into the world of VJs, where we create live graphics that can be projected on stage or be fed into large LED screens. Watch as the colourful visuals twist and dance reacting to the music. This highly lucrative career waits you. We will learn to use the software Resolume and practice the basic applications of this software in relation to the practical Kathmandu scene. You will also learn what you can do next to really amp up the standards here in kathmandu and be the best.